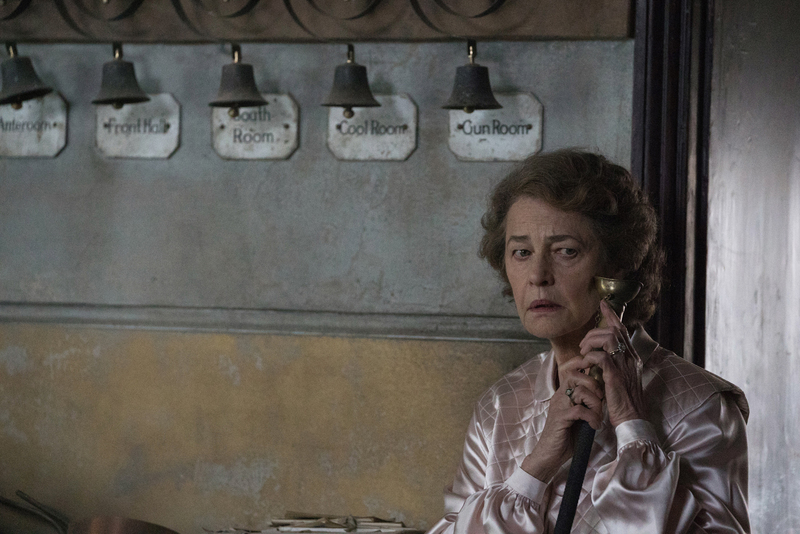 Following the critical and commercial success of Room (2015), director Lenny Abrahamson returns with this adaptation of the novel by Sarah Waters. 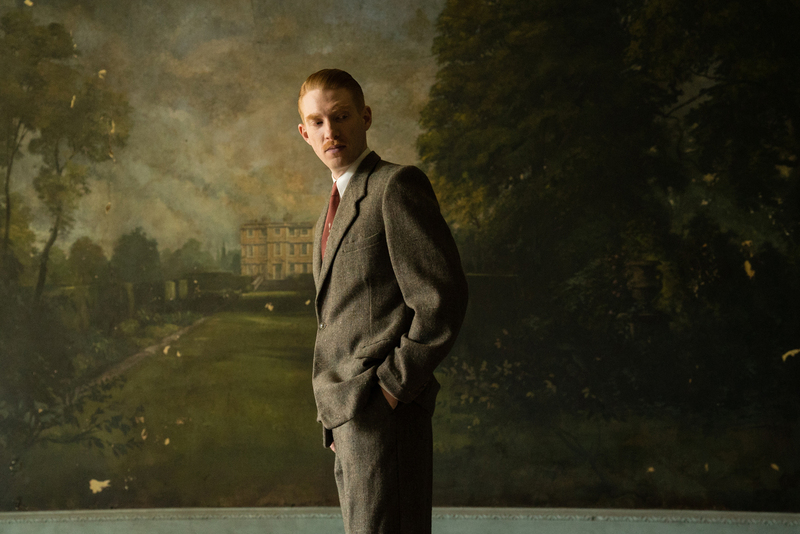 Following the Second World War, Dr. Faraday (Domhnall Gleeson) returns to practice in his home village. 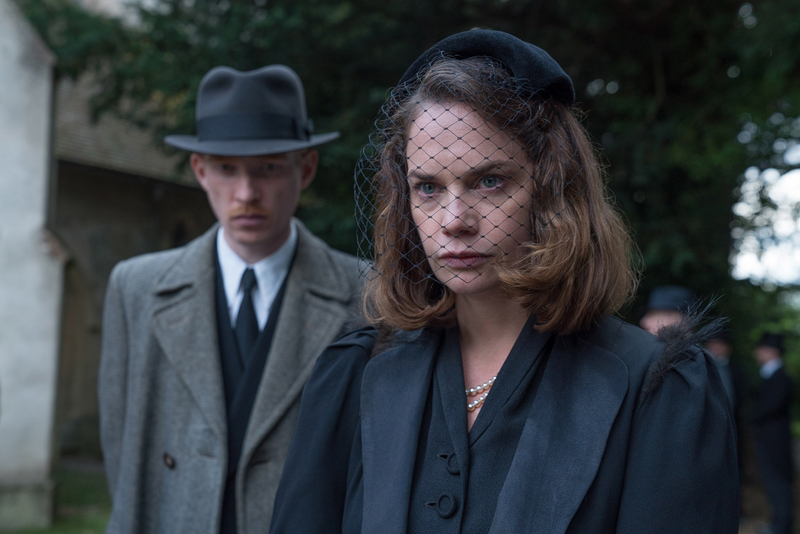 Intrigued by Hundreds Hall, where his mother once worked as housemaid, he strikes up a relationship with its occupants, the Ayres family: Roderick (Will Poulter), Caroline (Ruth Wilson), and their mother (Charlotte Rampling). 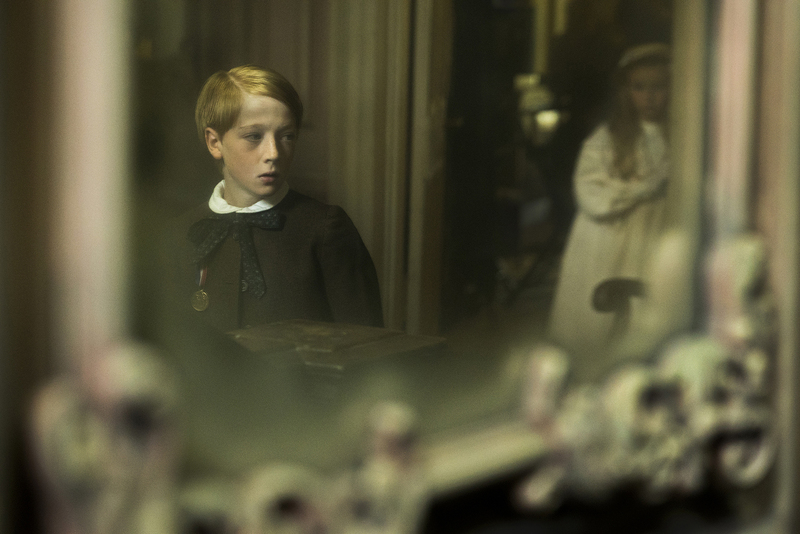 As he becomes more entwined in their lives, the secrets of the family and Hundreds Hall are slowly revealed in a meticulously crafted drama infused with airs of the gothic.